Since 1993, Folsom-based Meridian Systems–a wholly-owned subsidiary of Trimble–has offered capital program and project management software solutions for the plan-build-operate life-cycle of any construction project. 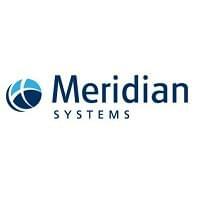 Meridian Systems’ 150 employees serve more than 6,000 worldwide customers. It provides budget planning software to users in such diverse industries as healthcare, transportation, construction and government/public sector. Meridian Systems’ software can be installed either on-site or via a SaaS deployment, and most of the capital program and project management software is web-enabled. Proliance is a signature capital program management software that enables users to efficiently manage capital projects. This platform allows users to preset custom parameters, such as cost or schedule, and it automatically alerts the user when the project fails to meet those parameters. 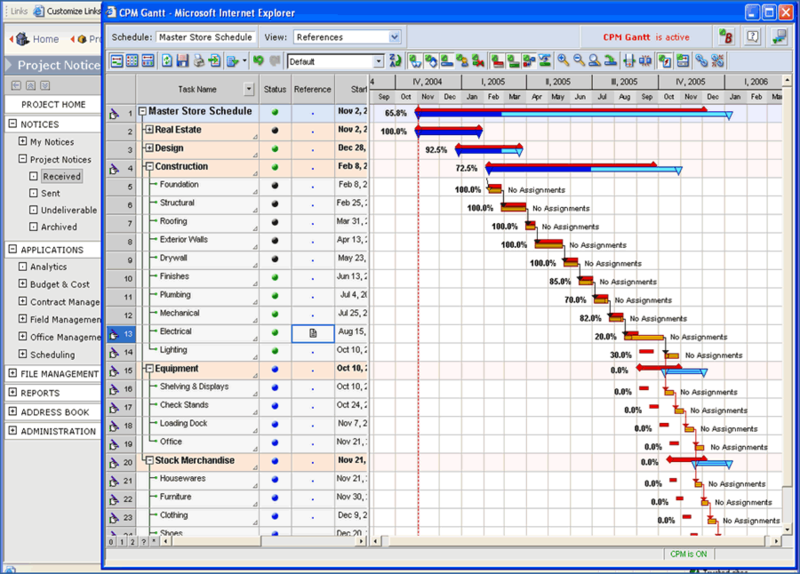 Proliance construction software also encourages collaboration with multiple users, enabling simultaneous editing of documents. A unique feature of this application is its ability to monitor facility reconstruction or remodeling process, as well as a facility’s rebranding. Proliance also enables users to make industry-specific regulatory reports and seamlessly integrate with other platforms including SharePoint, Outlook, and Excel. Meridian Systems’ software and services have received a number of awards, including Constructech Magazine’s Top 50 Technology Companies three years in a row, and once received the publication’s prestigious Vision Award. Meridian’s Proliance construction project management software is endorsed by various professional organizations and offers users regular webinars and other training programs. Learn everything you need to know about Meridian Proliance. Our experts will reach out to you shortly.